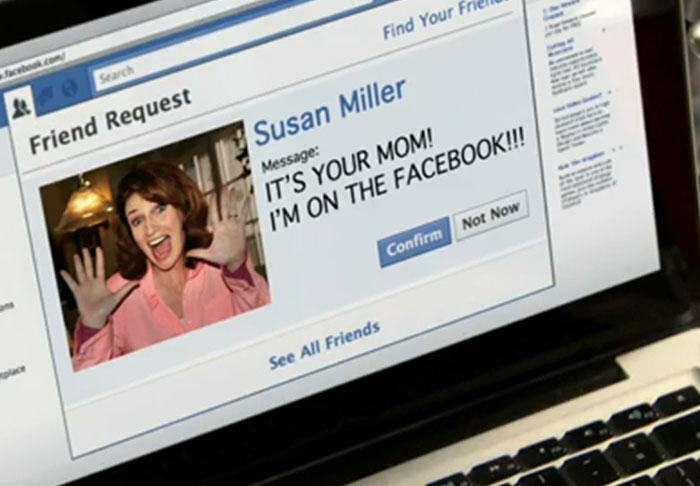 As a rule you should never put something out on social media that you wouldn’t be content saying to your mother’s face. It is an acid test. Well apparently one Facebook user has learnt this the hard way. 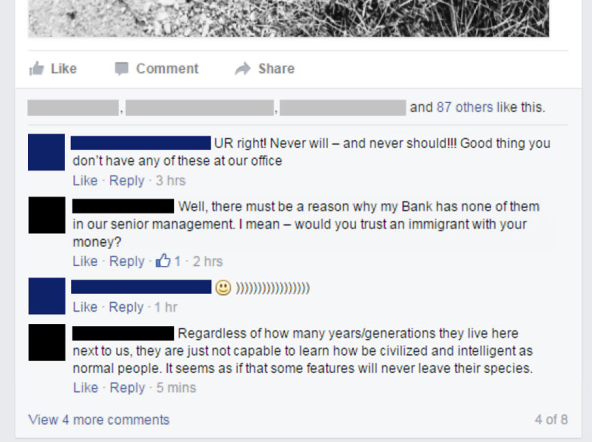 One man decided to utilise Facebook to vent his thoughts on immigrants, and specifically what he sees as the inability of ‘foreigners’ to hold down certain forms of employment. 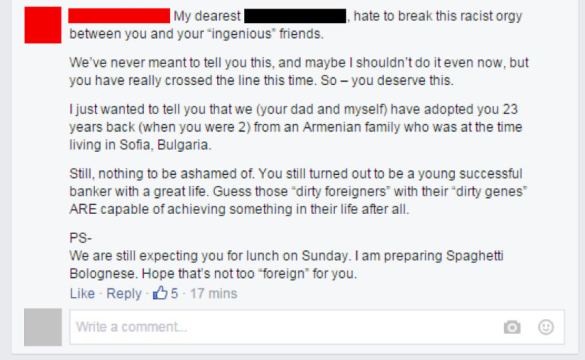 He then emphasizes his point with the hashtags disgusting and foreigners. 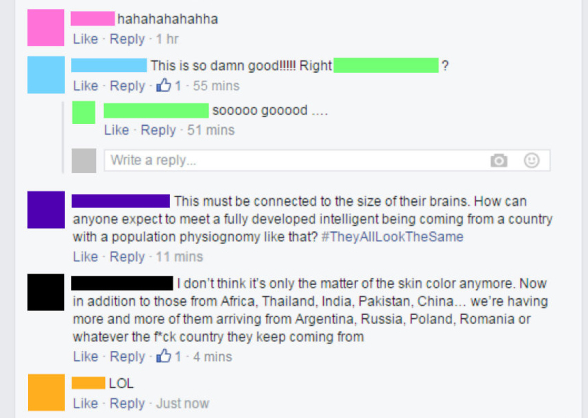 A few friends then get in on the act and a a racist circle jerk ensues. That is until the original posters mother has her say. He certainly did not see that one coming. I don’t really want to wish it true because that would be willing ignorant morons into the universe, but if it is true the sense of karma is all too sweet.